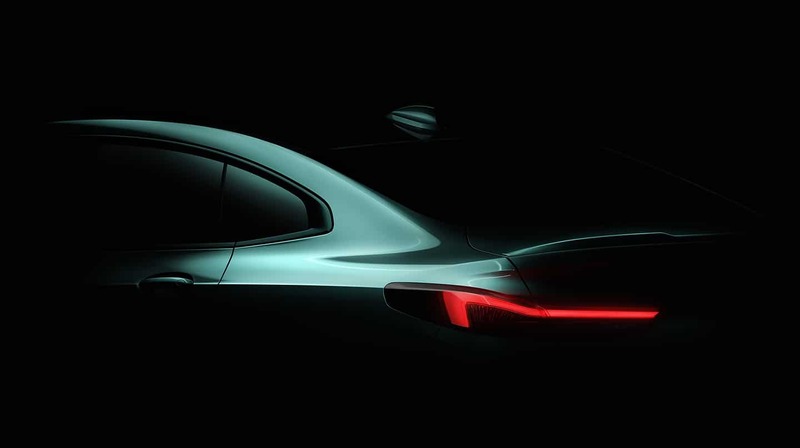 BMW confirms the launch of the 2 Series Gran Coupé at the Los Angeles Auto Show in November. Harald Krüger, the CEO of BMW AG, announced at the annual results press conference the arrival of a new model. Indeed, the BMW 2 Series Gran Coupé will make its appearance in the lineup of the German manufacturer. Sporty, elegant and exclusive is how BMW describes this new addition. This luxury 4-door coupe will, therefore, enter the premium compact segment and target a modern and urban clientele. The BMW 2 Series Gran Coupé will debut at the Los Angeles Auto Show in November. It will arrive on the world market in the spring of 2020. Sharing many elements with the new BMW 1 Series, the Gran Coupe 2 Series is also based on the same front-wheel drive architecture. Yes, the new Series 1 and Series 2 Gran Coupe will now both be FWD. 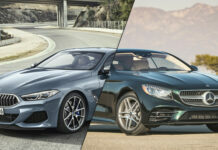 According to BMW, the money saved on each car has favoured the change of architecture for these models. As for the next generation of the BMW 1 Series, it will be launched in the fall of 2019. BMW’s CEO also talked about the brand’s future in electromobility and their NUMBER ONE > NEXT strategy. 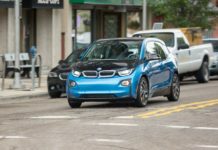 “After three years of Strategy NUMBER ONE > NEXT, we remain firmly on course, having established a strong position as one of the world’s top providers of e-mobility. We lead the European market and will soon go into series production of our fifth generation of electric drivetrain systems. We’re significantly expanding our presence in the upper luxury class. Our first highly automated vehicle will become available in 2021 and we are already now paving the way for the development of the next generation of groundbreaking technology. 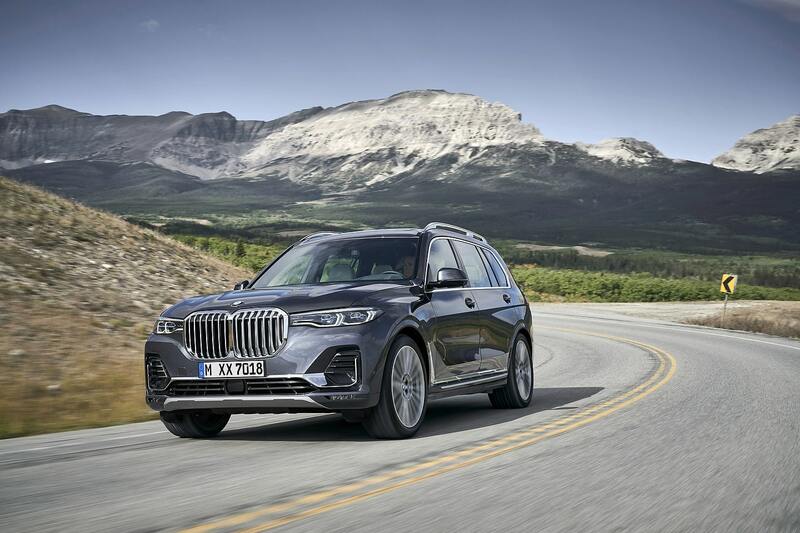 In the field of mobility services, we are joining forces with Daimler AG to create even greater momentum,” said Harald Krüger, Chairman of the Board of Management of BMW AG.